The real nature of the fragrance of the spring. 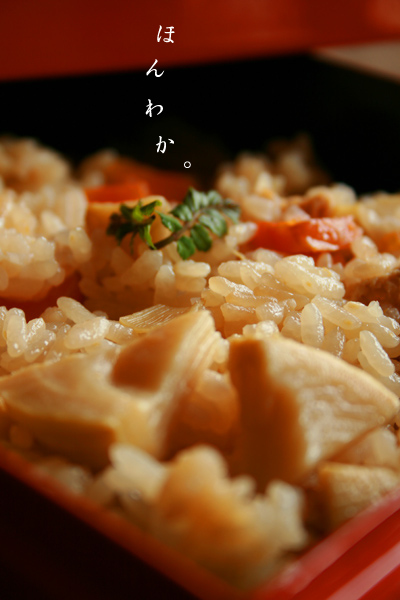 I think that it was spring when I smell of the bamboo shoot rice. Of the spring become cheerful, and the area is filled with the fragrance. I noticed that this fragrance was a smell of the soil.